According to a recent Mott Poll Report, most parents try to keep their kids from getting sick through personal hygiene. In fact, 99% of all parents encourage habits like frequent hand washing as a method to avoid catching a cold. Whereas 70% of parents encourage using hand sanitizer frequently to avoid picking up germs. Interestingly enough, although there is no scientific data to confirm certain cold prevention folklore strategies, 70% of parents believe in following these myths as cold prevention rules. One folklore strategy you may be familiar with is the “Don’t go outside with your hair still wet or you’ll catch a cold!” theory. According to the poll, 52% of the parents surveyed reported that they have told their children the above order. I know that I’ve definitely been believing that myth as a rule for my entire life. So why do parents actively try to keep their children cold-free? Well for starters, who would want to see their child sick and miserable? But aside from the obvious goal of keeping their offspring healthy and full of energy, many parents hate the repercussions of one child catching a cold. Soon the whole family is at risk of passing the cold around in addition to having to miss work or other obligations until they can return back to full health. According to the data, school-aged children experience 3-6 colds every year. With some colds lasting up to 2 weeks, it’s no wonder why parents feel that their child is sick almost all of the time during cold and flu season! 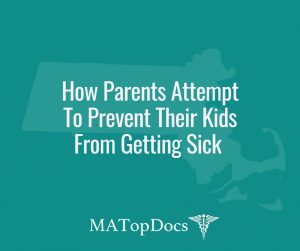 This could also be why 70% of parents employ folklore strategies as a way to prevent their child from catching a cold – they want to do everything they possibly can to avoid the germs from entering their household. The issue lies within helping parents to understand which cold-prevention methods are evidence-based as opposed to just a story passed down from generation to generation. If you would like to discuss cold-prevention strategies with a doctor in your area, please click here to search for pediatricians, internal medicine, and family practice physicians near you. 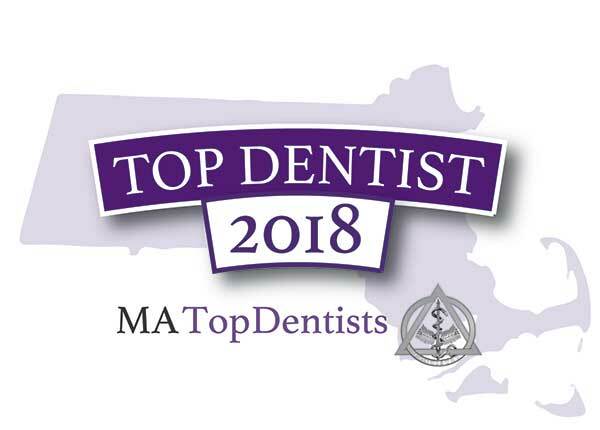 MA Top Docs is a comprehensive, trusted and exclusive healthcare resource featuring reviewed and approved Top Doctors and Dentists in Massachusetts online in an easy to use format. MA Top Docs only reviews and approves providers based on merit after they have been extensively vetted. 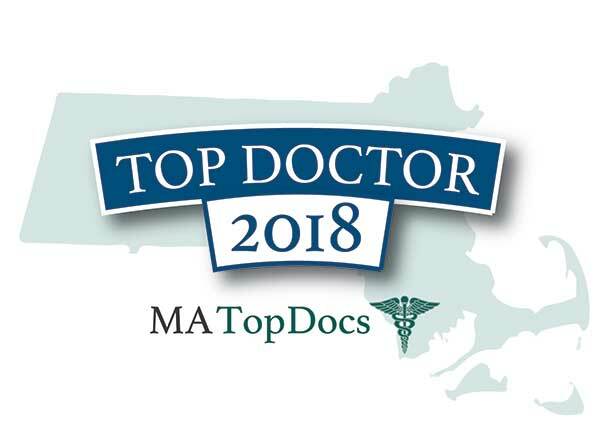 MA Top Docs is a division of USA Top Docs which allows patients to meet providers online before making their appointment. For more information, e-mail us at info@MATopDocs.com and/or visit www.MATopDocs.com.